Bringing home a new kitten or puppy is always exciting, and the team at Juanita Bay Veterinary Hospital is happy to be part of the experience. We encourage owners with new kittens or puppies to get a head start on wellness care so we can prevent, diagnose, and treat any health issues early on. Your pet’s first visit with us will help lay the foundation for a long, happy relationship. We look forward to meeting your new addition! When you first bring in your new kitten or puppy, we thoroughly examine him or her from head to tail. This initial exam allows us to check for parasites such as fleas and intestinal worms, dental issues such as retained teeth, and other health problems. 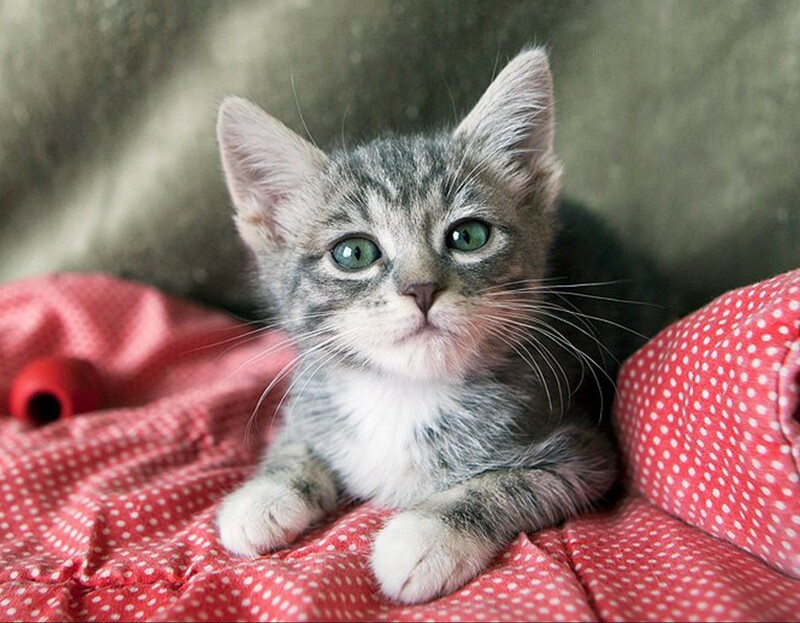 Because kittens and puppies are especially vulnerable, proper screening and preventive products can help protect them and are absolutely essential. Also, it is important to ensure that your new family member is healthy so that disease is not transmitted to other animals or humans in your household. With us, you can rest assured that your new pet is in the best of hands. We encourage all kittens and puppies to undergo our recommended vaccinations and parasite prevention treatments. We are careful to include lifestyle and regional considerations when making recommendations. Because of their young age, these animals have a difficult time fighting off infections and disease. However, with early action and protection, deadly diseases don’t have to be a concern. In fact, the American Animal Hospital Association has declared that vaccinations are the most effective preventive health measure for pets.